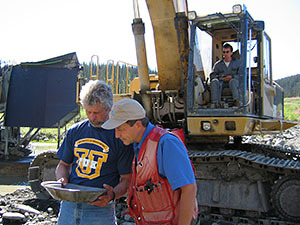 Geoplacer Exploration Ltd. provides professional geological services for clients in Canada, USA, Russia, and Worldwide. The company, founded in 2011, is owned and managed by William LeBarge, M.Sc., P. 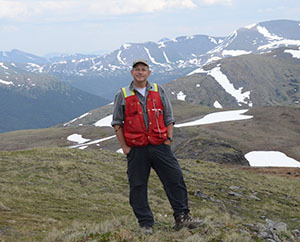 Geo., a Professional Geologist with over 25 years of diverse experience. Our services include research, examination, evaluation and independent assessment of both mineral and alluvial properties. We provide a critical review of technical reports and property submissions and can prepare qualified technical reports to NI 43-101 and JORC standards for submission to regulatory authorities. We also prepare assessment reports for submission to Government agencies. We provide grassroots level services including prospecting, advice on claim staking, geological mapping, soil sampling and project management including supervision of drill programs. We use GIS database applications for maximum flexibility of final and interim products for clients. William LeBarge, M.Sc., P. Geo.